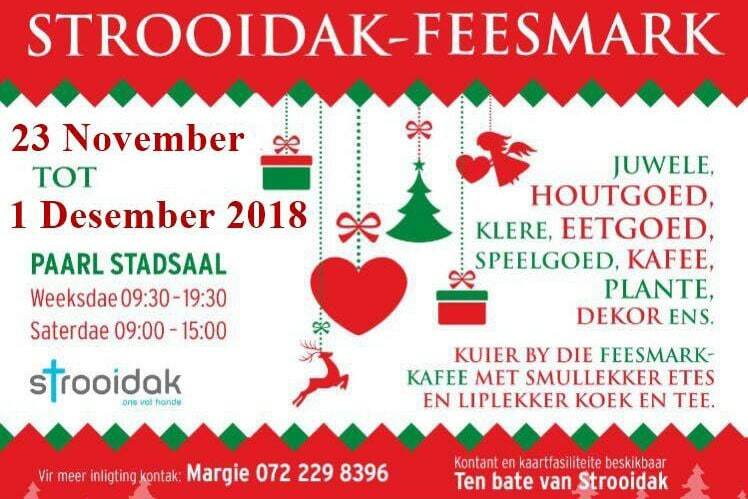 The Strooidak Christmas Market is an annual gift market held in Paarl in November. 2018 Dates: 23 November – 1 December. Paarl Town Hall, Main Road, Paarl. Main Rd, on the left about 7km from the N1 turnoff (if coming from Cape Town). 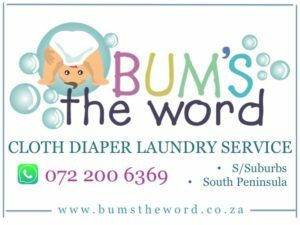 For more information email strooidakfeesmarkpaarl@gmail.com or call Margie on 072 229 8396.
what street is the Paarl Town Hall?